Heat Pump Or Furnace? What’s Right For Your Home? December is here, and it’s finally starting to feel a little bit like Christmas. Slowly but surely. While the warmth of the Summer still comes and goes, we all know that sooner or later, the cold is gonna hit. Think about something for a moment, how old is your furnace? Have you even looked at your furnace? There’s a chance you’ve got an old furnace back there, and depending on how old it is, you might have a bit of trouble with it when the cold snap hits. So you could replace it. But did you know that there’s potentially another option? You could always go for a heat pump, which is an extremely efficient and affordable alternative to a furnace. Our own Department of Energy are big fans, stating that they can lower energy usage up to 40%. Can you imagine how much that’d cut down on your energy bill? So you’re looking for heating options. Which one is the right way to go? Let’s break it down. Overall if you’re looking for energy efficiency, it’s no contest. Heat pumps are proven to be the best year-round for energy consumption. During the summer, they keep the heat out of your home by transferring it outside. Plus, if you’re into being environmentally-friendly, these are a good pick. Like we mentioned, these things save big on energy. As for the cons, these things can be a little pricier. However, we think that it’s worth the investment. These are typically the popular pick, no surprise there. Many homes benefit from a furnace, due to their prevalence and affordability. There’s really nothing wrong with them, do their job well, and have done for far longer than heat pumps have. The downside is the fluctuation in the utility bill thanks to the changing weather outside. However, it’s never really an unsafe bet to go with a furnace, so long as you don’t mind the fluctuating bill! This comparison is just to give you a baseline understanding of the main differences between the two, but there’s a lot more to consider. To figure out what is best for your home, give us a call! 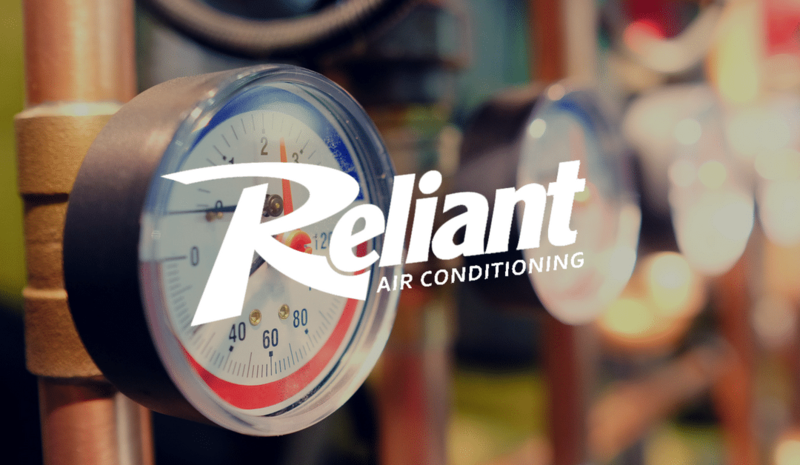 We’re the #1 source in the DFW Metroplex for all your HVAC needs, and our professional staff can work with you to figure out the best installation for your home. Let’s get your home heated!